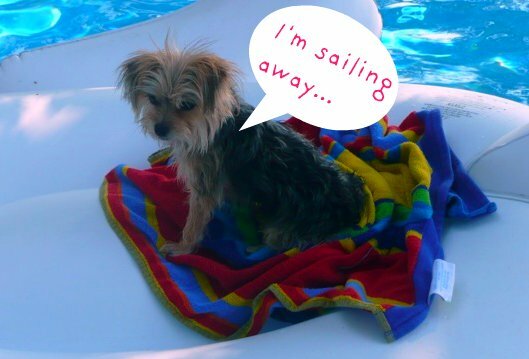 Barkzilla: A Savvy NYC Dog Blog: Bon Voyage! The Barkistas are going on vacation! But don't worry, we'll be bark! Look for new posts + updates the week of June 27th.